Britain’s dads are getting ready to be showered with gifts on Sunday 17 June, but it appears that their children’s choices leave a lot to be desired. Novelty socks, WD-40, hair dye and verruca cream are amongst some of the dreadful gifts received by dads on their special day. Even the best-intentions come up short; some fathers recalled getting out of date vouchers or a football shirt for the wrong club. Little wonder, then, that one in three dads open their gifts with a feeling of deep disappointment. 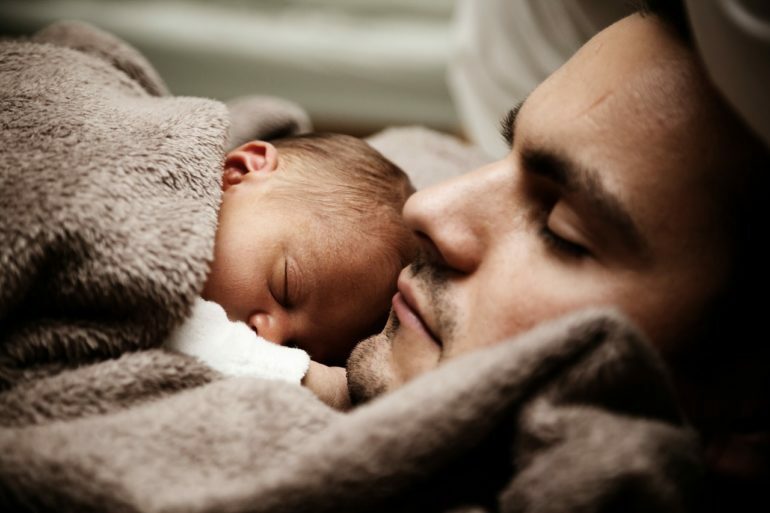 A study of 2000 fathers commissioned by Photobox also revealed that 54 per cent feel taken for granted by their children, and a similar amount reckoned that Mother’s Day is treated with much more importance. Indeed, nearly eight in ten agreed that mums would have a much greater fuss made of them. The survey claims that an average of £31 is spent on Mother’s Day, with dads receiving gifts worth no more than £25. It’s not all doom and gloom, however, at least for 41 per cent of dads polled. They admitted that mothers deserve more of a fuss on their day. And seven in ten dads wouldn’t dare reveal their disappointment upon receiving a gift, so at least the rest of the household should be in good spirits. 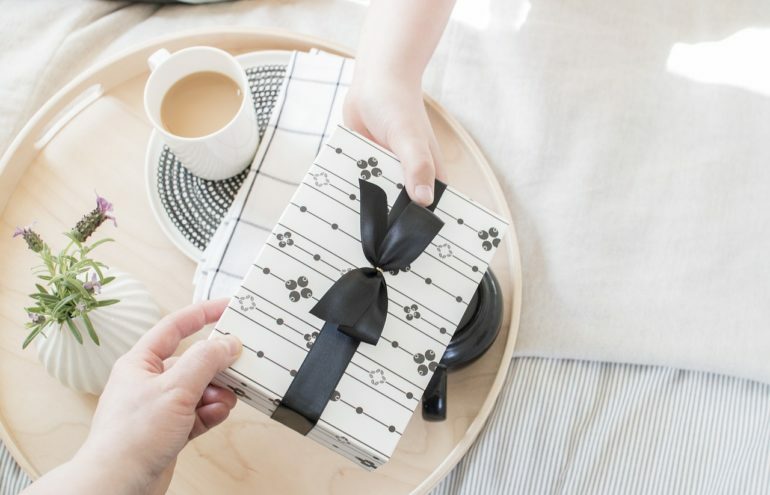 Rory Scott, spokesman for Photobox commented “We wanted to shine a light on the gifts that British families give and receive, and were shocked to see how many dads feel undervalued on Father’s Day, and the number of truly awful Father’s Day gifts that have been given to British dads.